According to the Mayo Clinic, your body needs calcium to help build and maintain strong bones. 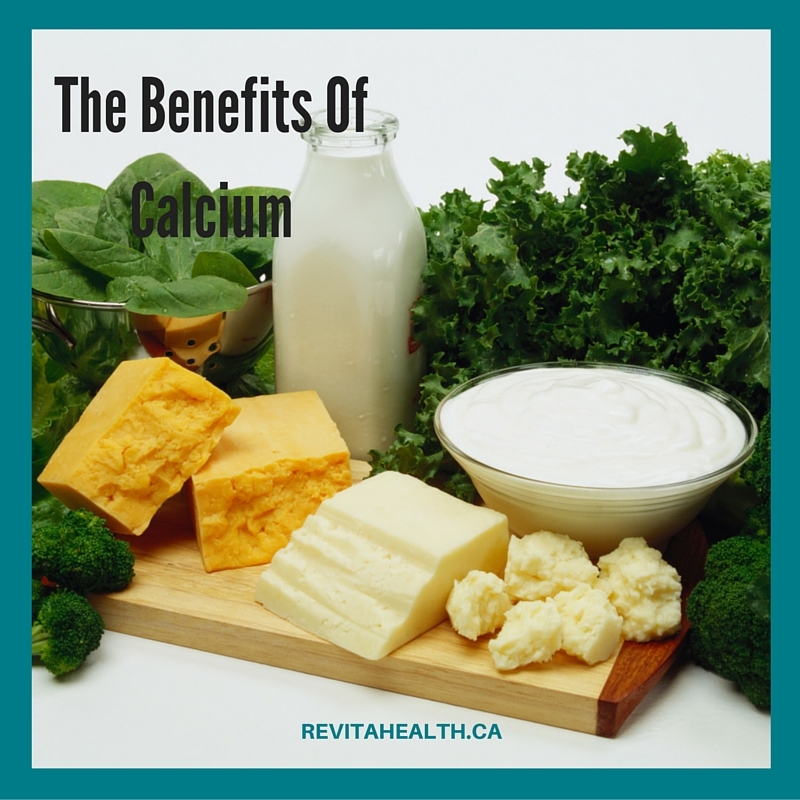 This may be a surprise to you but calcium is also needed for the proper functioning of the heart, muscles and nerves. In a recent study conducted by Health Canada “Do Canadian Adults Meet Their Nutrient Requirements Through Food Intake Alone?” Health Canada involved a particular sample of the general population and they stated, “As for calcium, both males and females over 19 years have a prevalence of inadequate intakes ranging from 26.5% to 80.1 % (males) and 47.5% to 86.9% (females), respectively. Trends in both sexes showed an increasing prevalence of calcium inadequacy with older age.” Calcium comes from a lot of sources of food and offers a lot of benefits to our body.